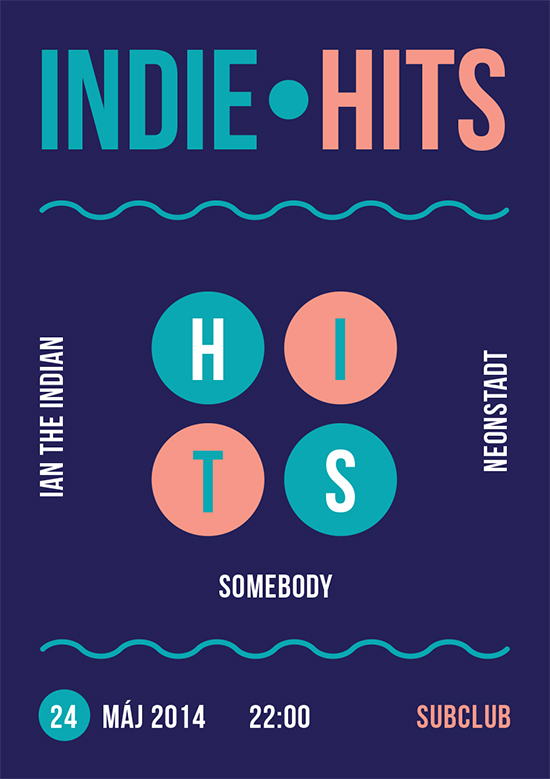 Indie Hits. Subclub. Sobota 24.5. Start 22:00. Vstup 3€/4€.